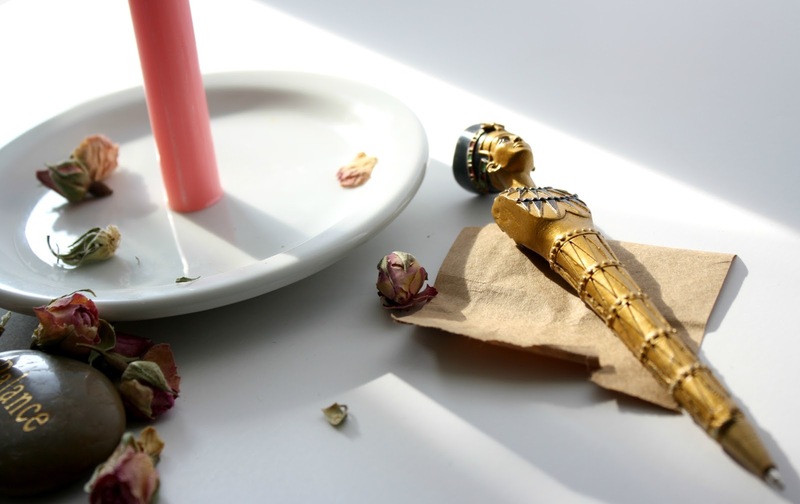 During the last Candle Magic 101 post, I went over the general uses for candles in ritual and how it corresponds to your intentions. Now on to the fun part, picking your candle! 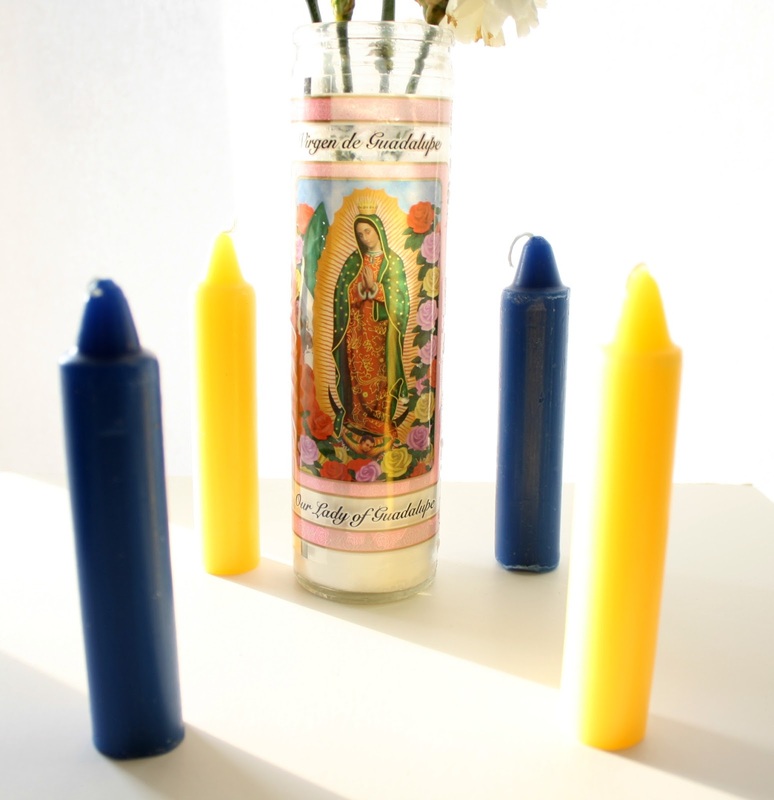 There are so many varieties of candles to choose from for any intention or ritual. 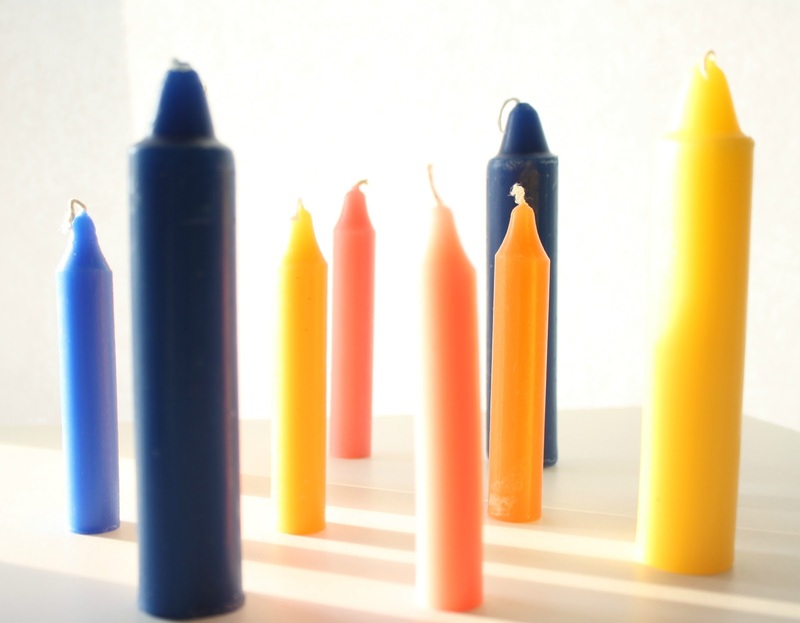 From colors, shapes, wax type and sizes, there’s no such thing as picking the wrong candle. The candle you choose is your form of expression and communication. One of the most noticeable aspects of candles are colors which is a form of symbolism and enhances your emotion/intent. To me, candles sets the tone for any ritual due to the varied colors. Colors carry vibrations and each person vibrates differently to each color. There’s been numerous studies focusing on the effects colors have on the brain and emotions. There’s even a form of healing that uses colors to heal certain ailments known as Chromotherapy. Studies have also shown how marketing and branding companies use colors to influences people through media and advertisements. Below is a guideline of the energy associated with colors. There’s no set rule for each color as these are just guides. You should choose any color you feel works for you at the moment. Green:Earth, fertility, growth, rejuvenation, herbal healing, physical healing, tree and plant magic Employment, ambition, personal goals, prosperity, success, finances, luck, charity, harmony Counteract greed and jealousy. It is the color that represents the North quarter element of earth. In a quiet space you want to sit for a minute or two to center yourself and acknowledge what you’re about to do. Take some deep and conscious breaths, feeling any tension as you breath in and relaxing and releasing as you exhale. Before you light your candle, hold your candle and begin to visualize what you hope to accomplish, in this case healing and balance. 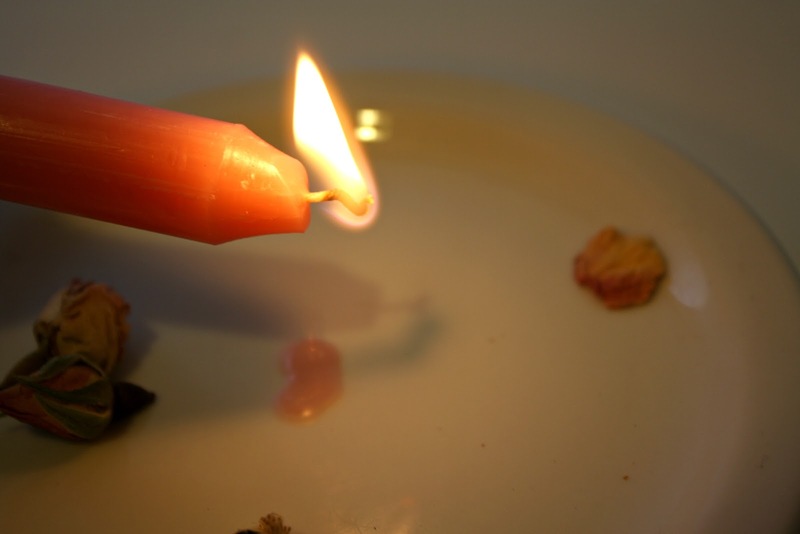 With your candle lit, take your piece of paper and write what you wish to accomplish. It could be the affirmation you just said when charging your candle or a personal message of healing and love. Fold the paper and in a safe area burn the piece of paper visualizing your intentions. Let the ashes dissipate and sit for another few moments to acknowledge your intent and let it go.